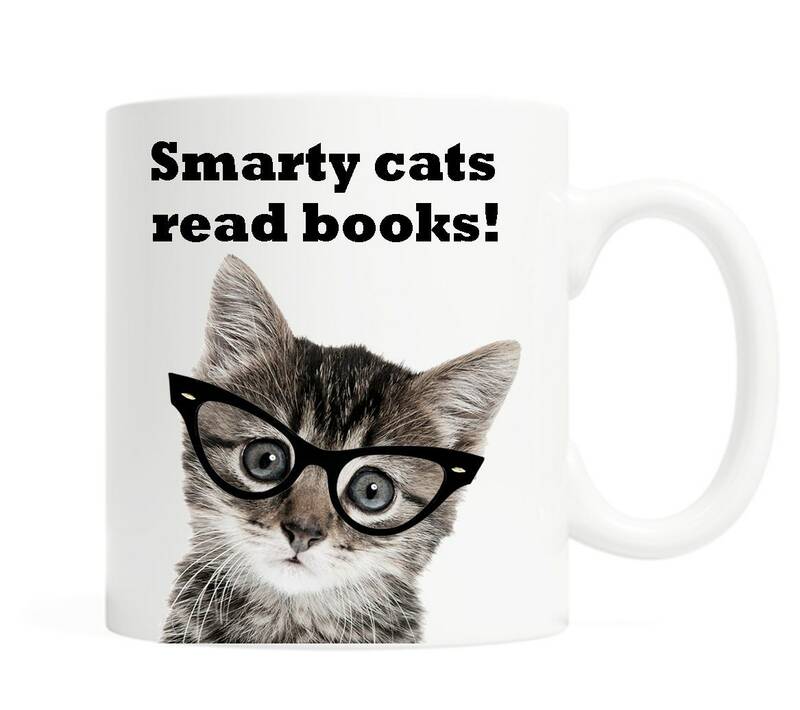 Books, Cats, Books and more Books! What can we say? There is nothing better than curling up with a good book!